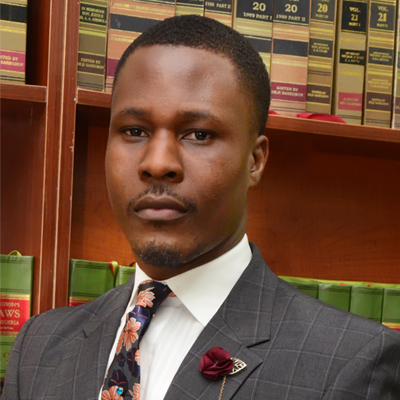 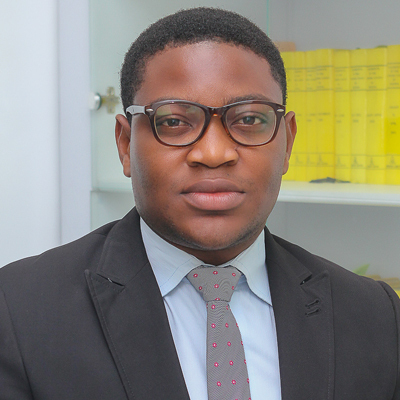 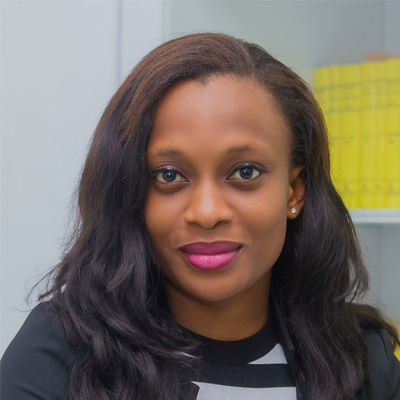 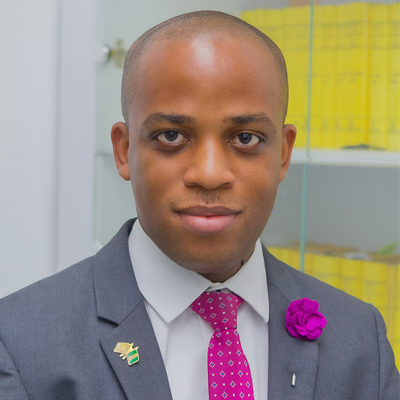 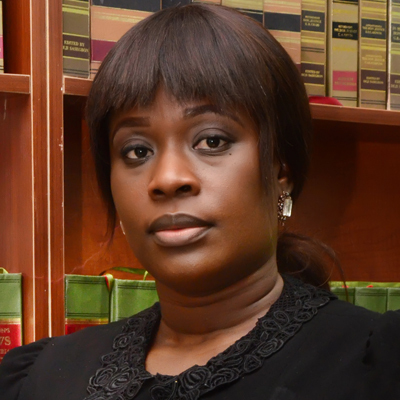 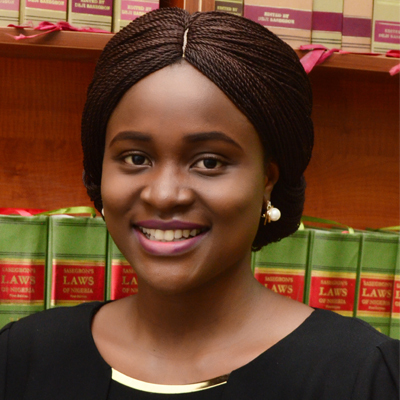 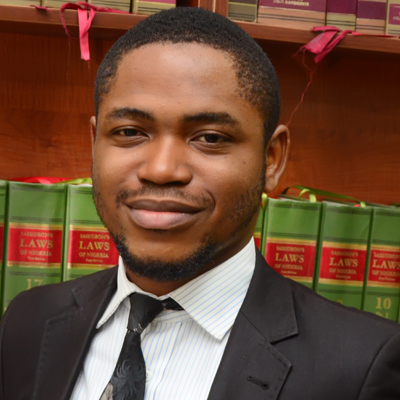 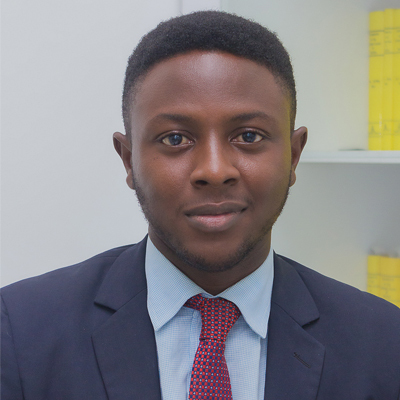 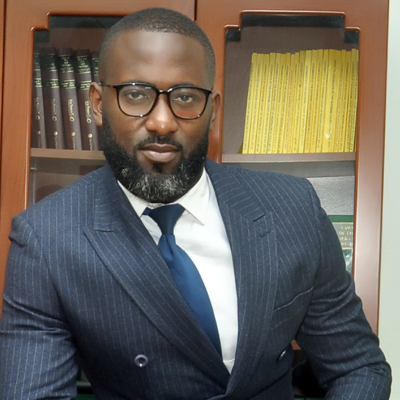 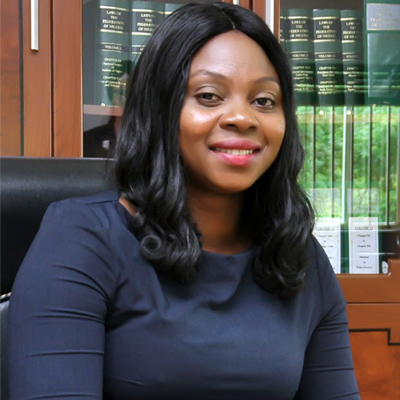 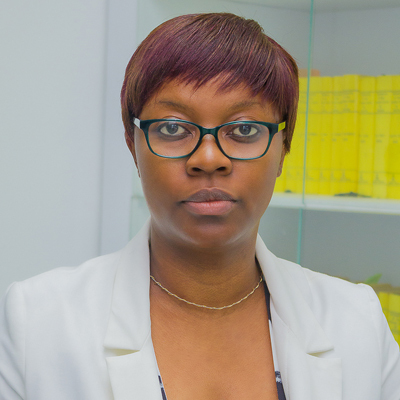 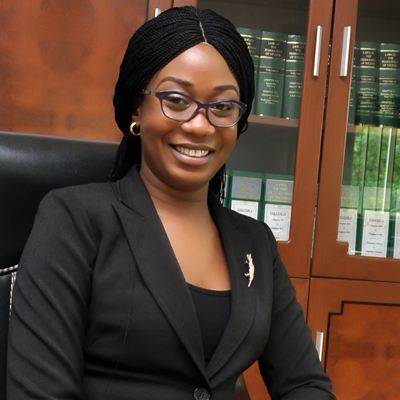 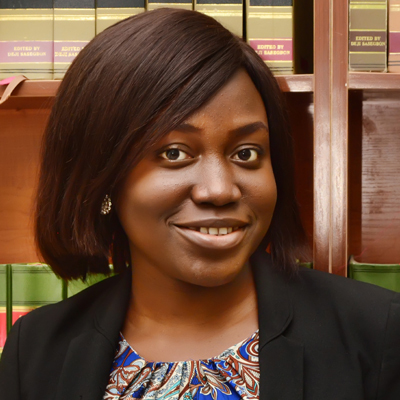 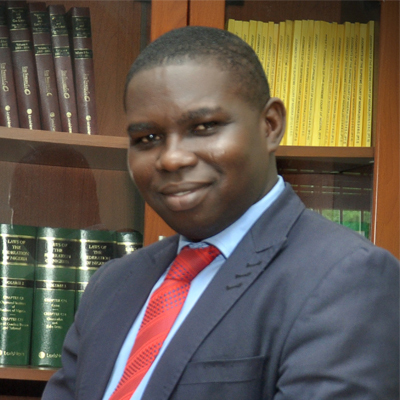 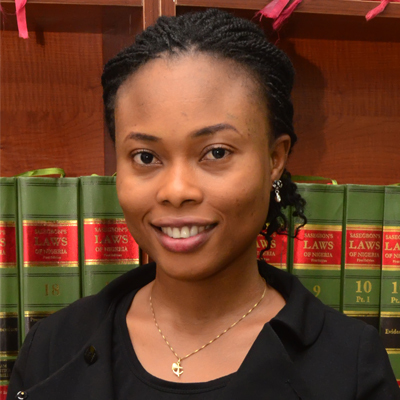 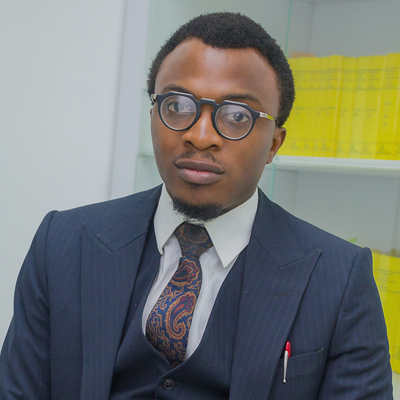 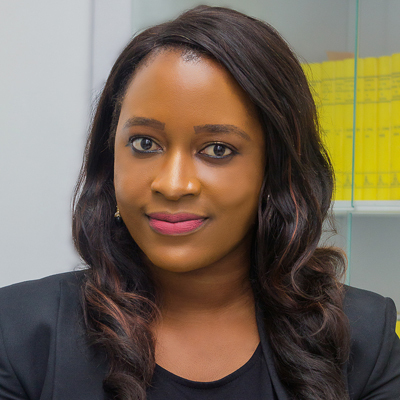 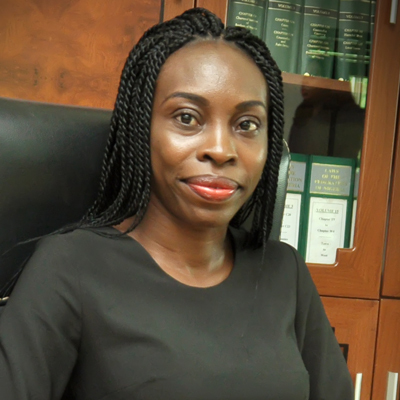 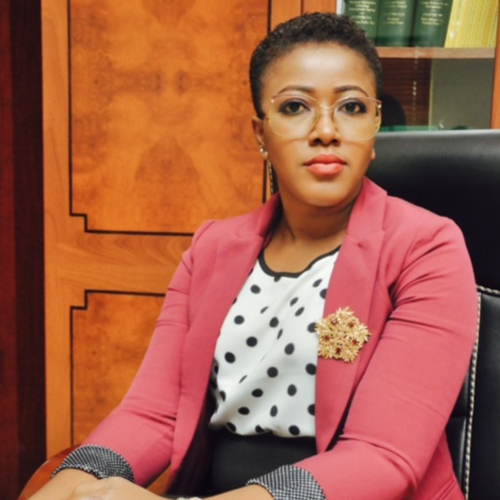 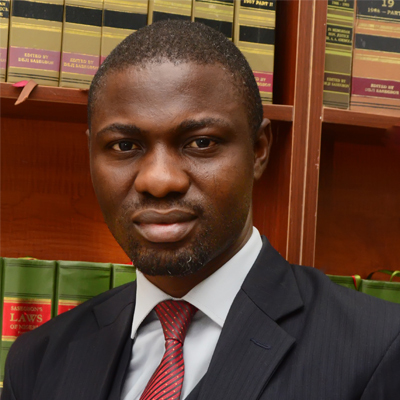 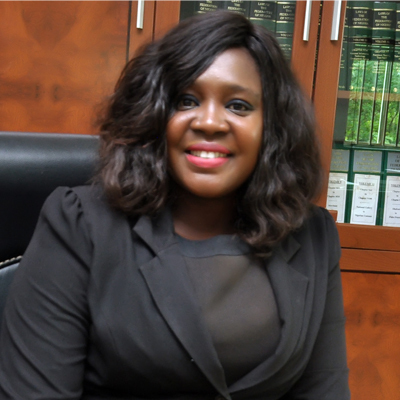 OSAYANUYI O. ERHAHON – Alegeh & Co.
Erhahon graduated in Law from the prestigious University of Benin, Edo State. 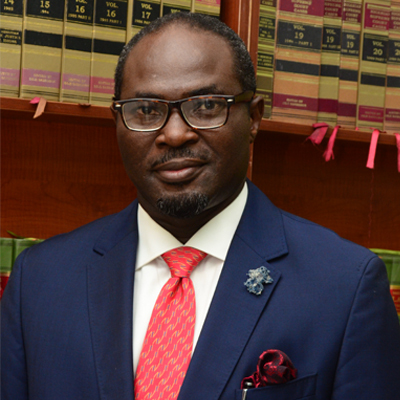 He was called to the Nigerian bar in 2007. 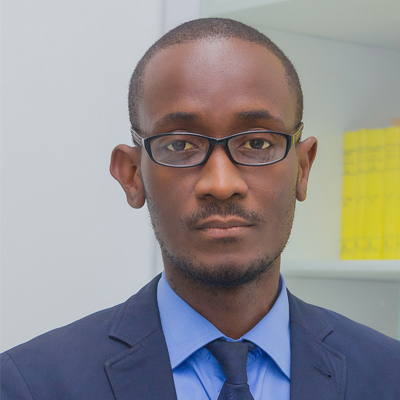 He possesses significant experience in Public Interest Litigation, Legal Drafting, Constitutional Law, Private and International Law and Law of Succession.